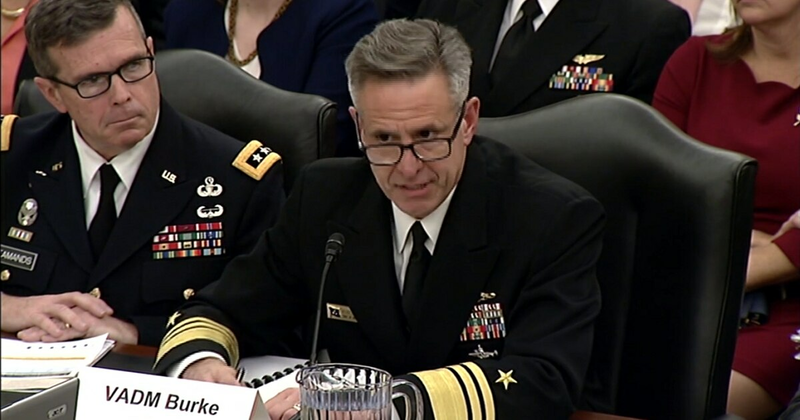 Personnel chiefs from the Army, Navy, Air Force and Marines, as well as the Pentagon’s personnel boss, all offered ideas on how to reduce military moves in front of a Senate panel Wednesday. Most readers think the frequency of military moves won't change. Self-service detailing. Both the Air Force and Navy have expanded programs that give service members more say in their next assignment. While these offerings may be designed primarily to match professional skills and goals with job openings, they also can be used by troops to limit their permanent change-of-station moves by selecting jobs closer to home. Unit stability. A Defense Department-created task force will study close-combat units and look for ways to keep them together longer, increasing unit cohesion and making them deadlier on the battlefield. A side effect of this would be keeping the units in the same location longer, meaning fewer moves for those serving in the units. Family first. Service members who wish to stay put could give up a career advancement in exchange for greater stability. Air Force Lt. Gen. Gina Grosso, deputy chief of staff for manpower, personnel and services, told the committee about an idea floated in the Pentagon that would let airmen pass on a promotion, for instance, to avoid a PCS move. This would be a major departure from the “up-or-out” advancement system. The Army’s also conducting a servicewide study designed to limit military moves, though no specifics have been put in place. While some of the ideas mentioned above break with the norm, the concept of reducing PCS moves is far from a new one. 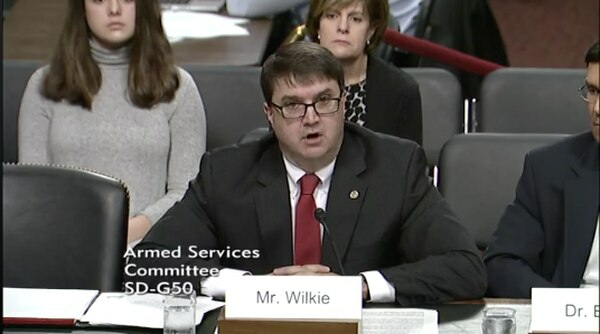 The “Force of the Future” plans developed under Defense Secretary Ash Carter, for instance, included a proposal that would give troops their preferred duty station in exchange for an extended service commitment. Before that, the Army had plans in place geared toward a 36-month time-on-station setup for most soldiers. The Air Force upped its average assignment length from three years to four in 2006.